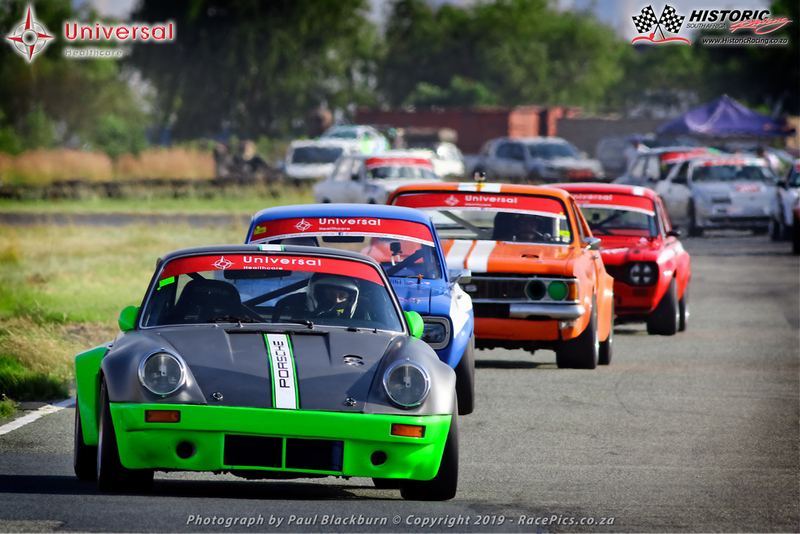 Below the various Race Car Number Allocations for the various classes for the Historic Racing South Africa club. Please be patient while the page loads all the entries. 137 Neil Lobb 1976 Fiat 131 Abarth 8v. Race numbers for HRSA Categories are issued to HRSA Members only. Race Numbers are controlled by the HRSA Chairman. He has the only spreadsheet and updates are sent to the HRSA Webmaster for updating on the Website. Every effort is made to keep the two lists in sync at all times. Please make us aware of any discrepancies therein. All requests for Race Numbers are to be made in writing please. Likewise if a car is being built and a number is requested beforehand, the Member will similarly have two years to produce the car at the track and enter a race. If not he will sadly forfeit the number. If a Member does not pay HRSA Membership fees for a year, he will automatically lose his Race Number as it will be assumed that he no longer has any interest in entering an HRSA event. Numbers one to three are normally reserved for the previous year’s championship winners of the Categories. These are rotated on an annual basis. All requests to use these numbers should also be in writing please. Some Members do prefer to keep their allocated numbers instead.